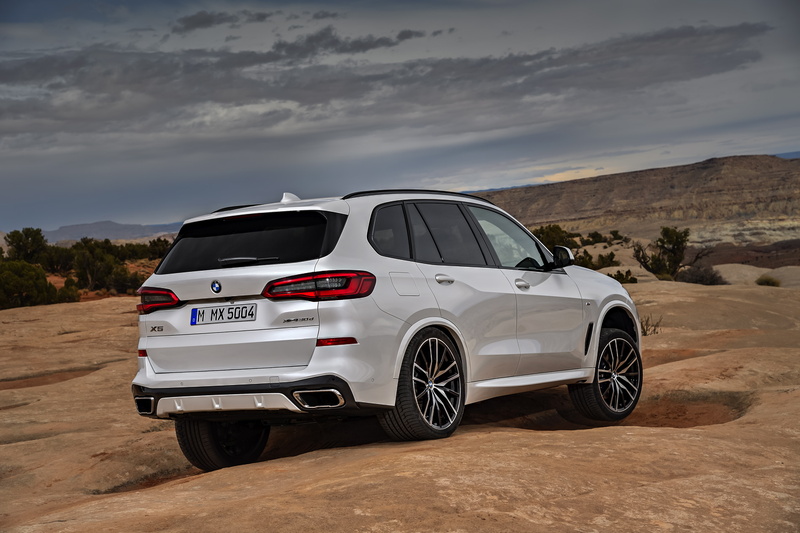 At the moment, the new BMW X5 is the hottest Bavarian on the market (well, the Audi Q8 is also Bavarian and it’s pretty popular, too). It’s the fourth generation in the X5’s history and it looks better than ever before. Not only does it look better than ever, its interior is far superior to any of its predecessors. It seems to be a superb all around package. In this new video, our own Horatiu takes us on a walkaround of the new X5, shows us its new design, its new interior and its new technology. First, we start off on the outside, where he shows us its new Kidney Grilles, which are now joined at the hip, its new headlights and its newly designed M Sport package. We also get to see that flowing shoulder line, which moves upward and heavily accentuates its rear wheels. That gives the new BMW X5 a much more muscular stance than before. Out back, we take a look at its new taillights, which are much slimmer than before and look much better. While the new taillights are slimmer, they’re also wider, which visually widens the rear of the car and makes it look sportier. They’re also quite nicely sculpted on the inside and feature LED strips. Inside, the new BMW X5 moves upmarket quite a bit. It’s never been so luxurious and premium on the inside of an X5. 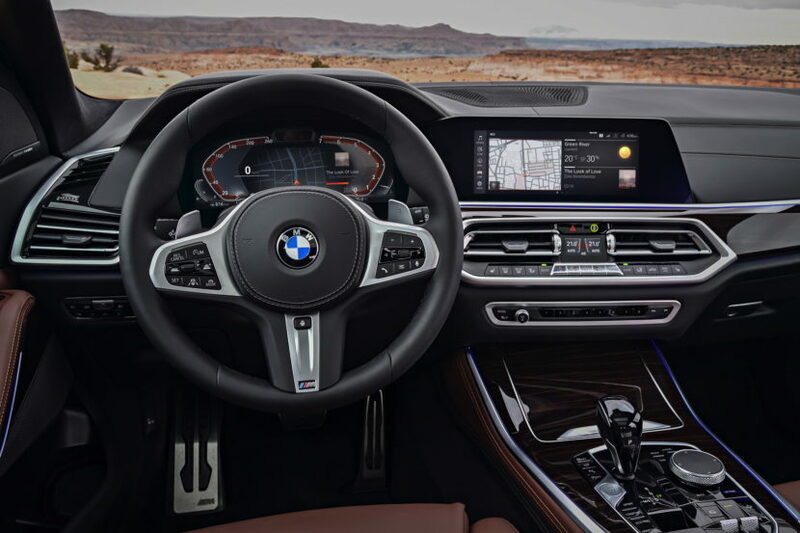 It features a new crystal shift lever, a new knurled aluminum iDrive rotary controller, all new digital dials and even a new iDrive infotainment system. But it’s not just the technology or gizmos, as the design has become simpler, more understated but also more expensive looking. Materials have improved as well. But the best interior feature, by far and away, is not the new iDrive system or the new digital dials. No, no. It’s the new cupholders. That’s right, for once BMW has some pretty awesome cupholders. Seated ahead of the new crystal shift lever are two cupholders that are both heated and cooled. So your morning coffee will never get cold and your crisp, zesty beverage won’t get hot. Fantastic. Another great feature is the electric cargo cover in the trunk. So rather than have to press a couple of buttons and pull the cargo cover out, you just press one button and it electrically slides itself into the trunk floor and hides away. No more pulling it out and trying to find a place to put it, which is always annoying. 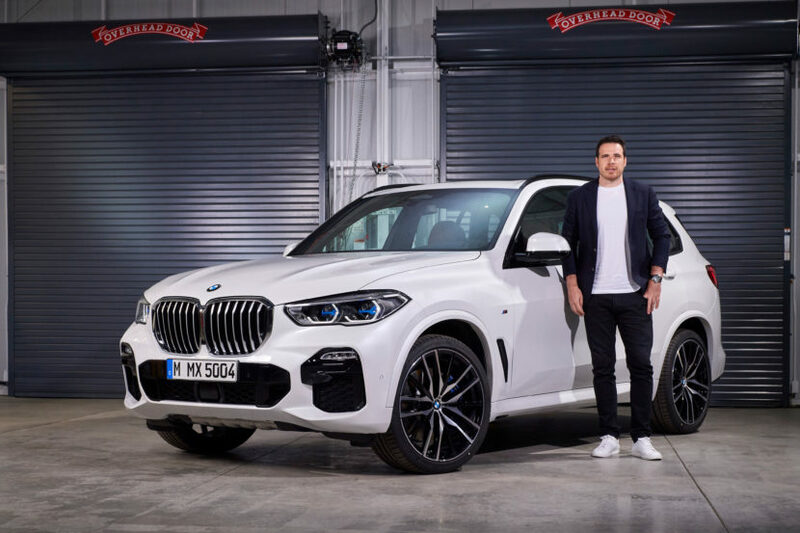 This new BMW X5 could be the very best one yet, with its more premium, expensive interior, more muscular design and sportier driving dynamics. We can’t wait to drive it.